The perfect class to start you on your quilt making adventure. 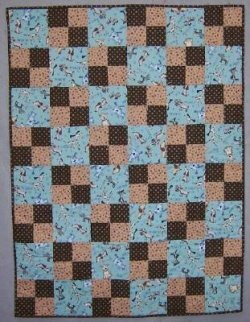 We start from the very beginning with fabric selection and rotary cutting and finish with a quilt that you made yourself! Small class size insures individual attention. 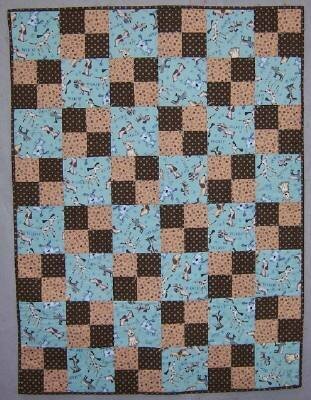 The only prerequisite is that you have a sewing machine and want to make a quilt! Day or evening sessions available.